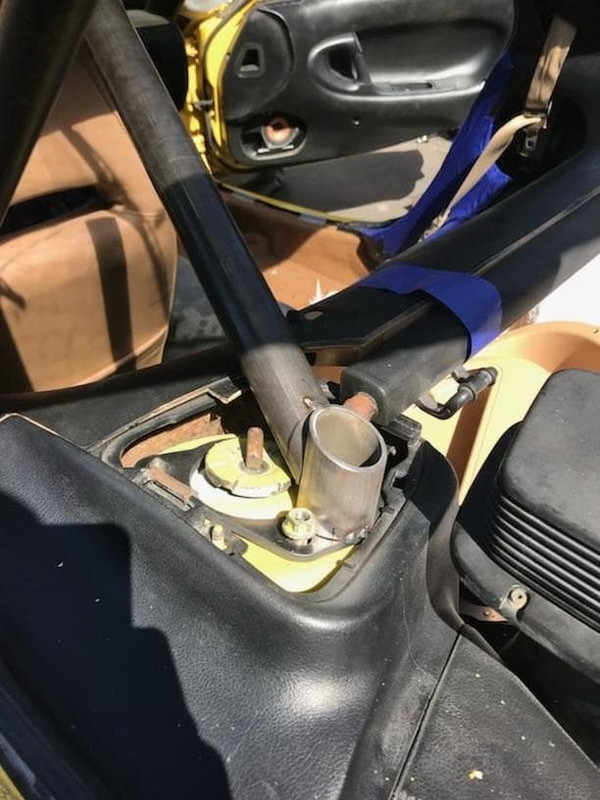 since the M2/Raceshop bolt in rollbar has been disconnected and no longer sold and we dont have any good rollbar option for FD... i have a fabricator in San diego thats willing to remake these for us. 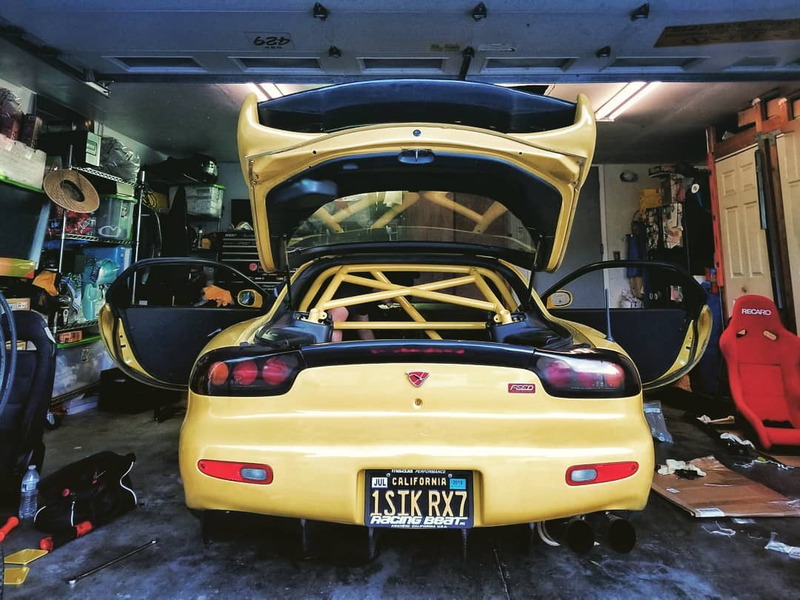 i need to borrow an FD with no rear interior (prefer beater , track car condition) for some rollbar mock up. 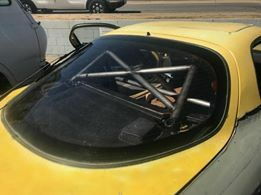 In return me and a local shop will start to offer the roll bar again for the FD once it goes into production. price point is going ot be around the same as raceshop around $1200 range or so. We will improve upon the old design where the old sandwhich plate was bit of an weak point. if you could help please let me know any i will put you in contact with the fabricator and in return you will get the first one at heavy discount. Bump!! SOMEONE make this happen! willing to trailer your car to san diego or from la . in return you will get the first one of the bar at our cost! i plan to make 10. Thank you! i put you in Contact with Mario hopeful we can work something out! not a fan of the samberg roll bar style , kind of ugly. ive seen it next to m2 its day night difference. The race shop bar is an awesome piece! The problem with reproducing it is the price point. Why do you think Larry doesn't make them anymore? I don't think he was making enough money to be able to continue. 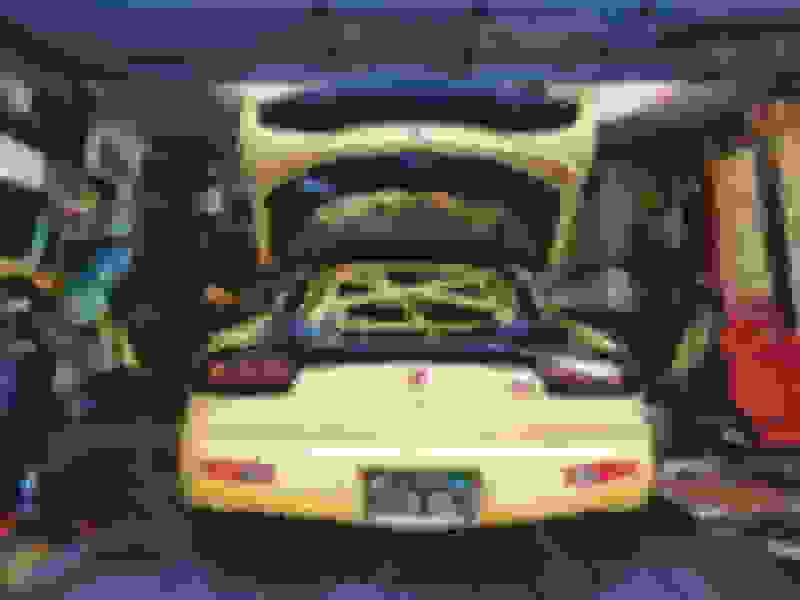 Getting my FD registered today, then driving to his shop next week and have him take a look, see if mine will work. here are some updates and progress. this is just the initial bolt on points, no crossbar or harness bar yet. we should be wrapping this up real soon. i cant wait to get this powder coated and installed on my car. 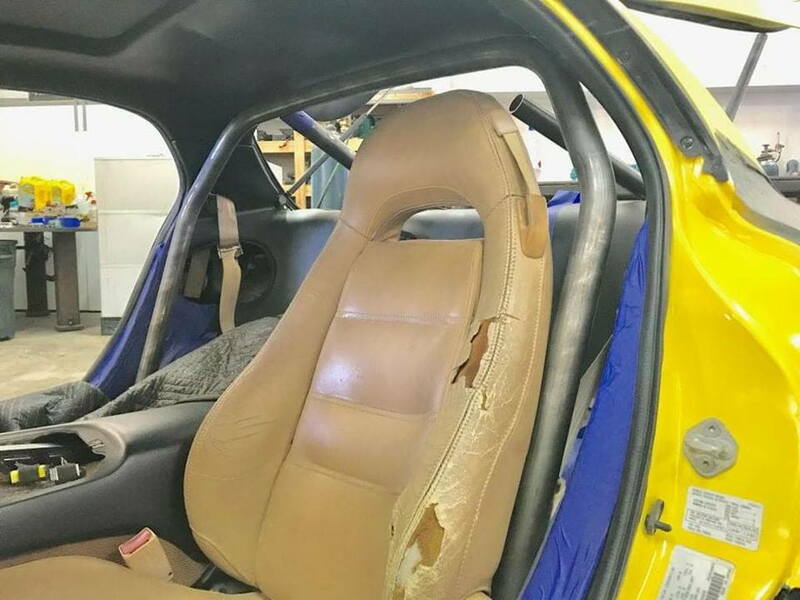 a final finished product by the same shop that makes the roll bar for the Porsche community. 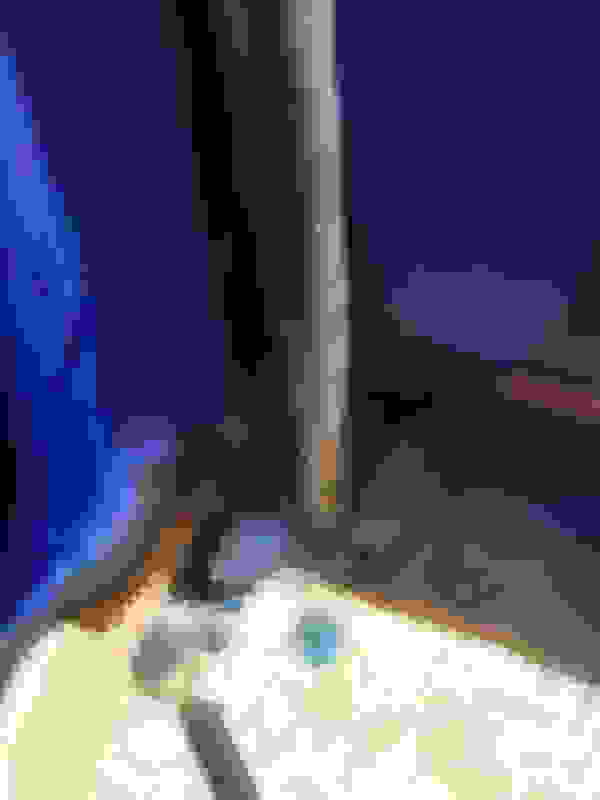 Last edited by tbkonwso; 09-11-18 at 04:11 PM. 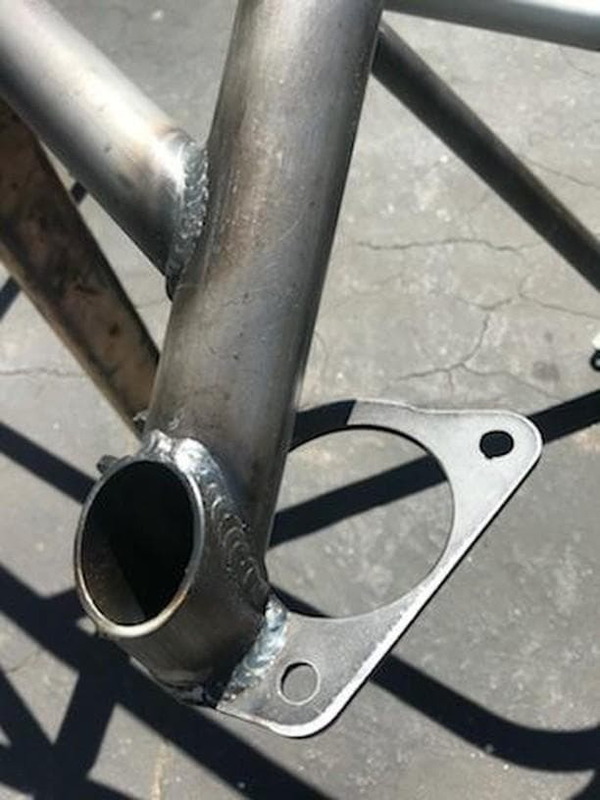 Everyone knows the FD is missing a nice 4 point bolt on bar like the M2/Raceshop bar for the last decades.. we have samberg bar and autopower.. both are not really my cup of tea. Mario from Rogue Motorsport hit me up to produce a Solution for our Rx7 problem. 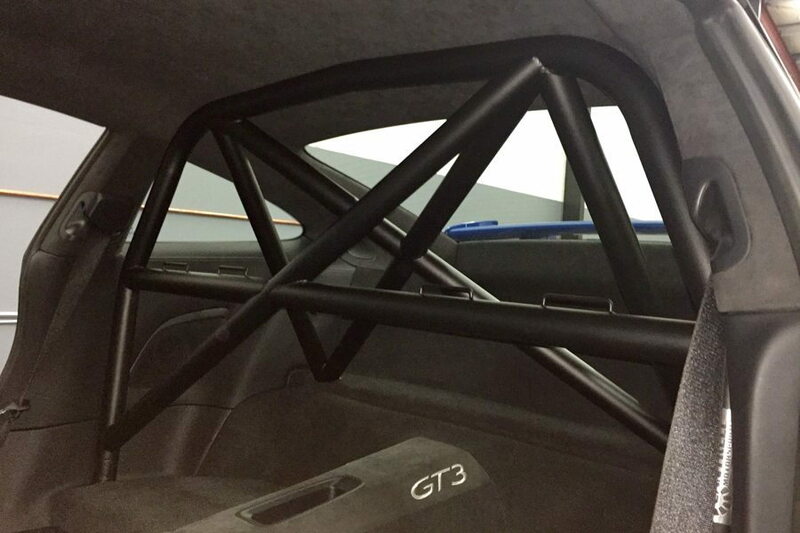 So we introduce the "Rogue Motorsports FD Rollbar"
What is the timeline for production/availability? Looking for a rollbar currently. i think mario rogue motorsports on instgram only made 10 of these for the bay area guys 6 or 7 is already spoken for. just send him a msg on instgram see if he has anymore left. 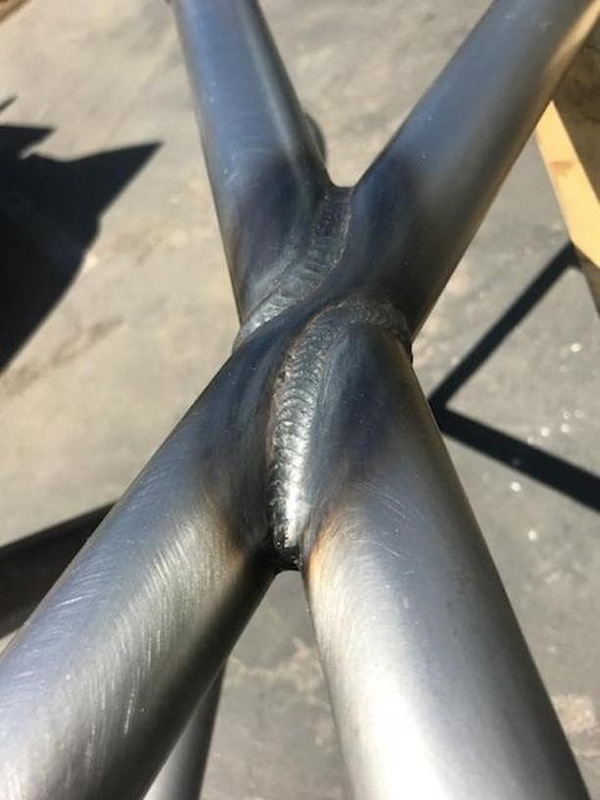 Nice job, Looks like a high quality bar! I have some questions for you? 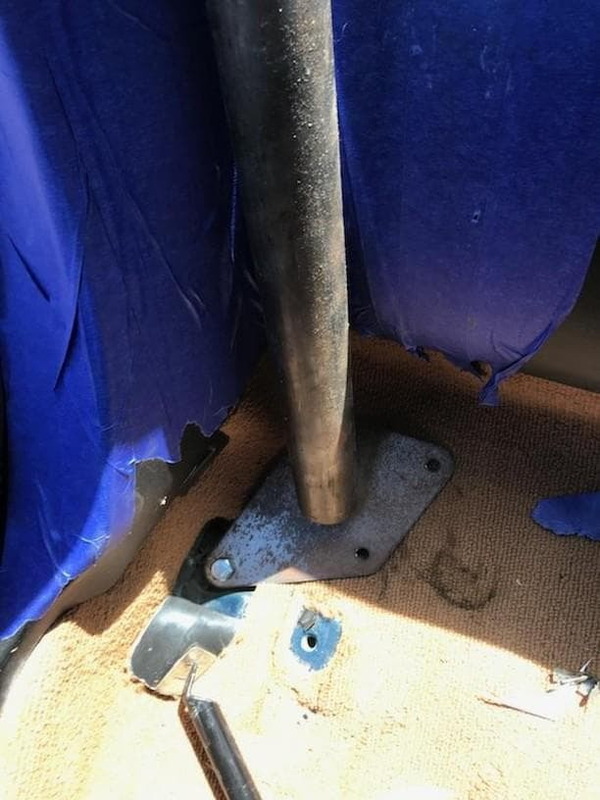 How hard is it to take the bar in and out of the car? Does the X- brace get in the way? Did the shock tower interfere with the door jam? When you tighten the main hoop to the floor does it pull the floor pans to it? Or does it pull the main hoop down? leaving an even bigger gap between the the top of the bar and the head liner? Is the driver seat limited to how for back it can go? What about the passenger seat, is it limited more because of the diagonal? Can a 6' tall person still fit in the car? Hey bud, we are estimating a few to be done by the end of the month. Our fabricator is going on vacation from 10/2-10/16 so late Oct is when they should be ready for pick up. Only a few spots left, email me if your interested in getting on the list [email protected]. We will not be able to send PM until our forum sponsorship is finalized. 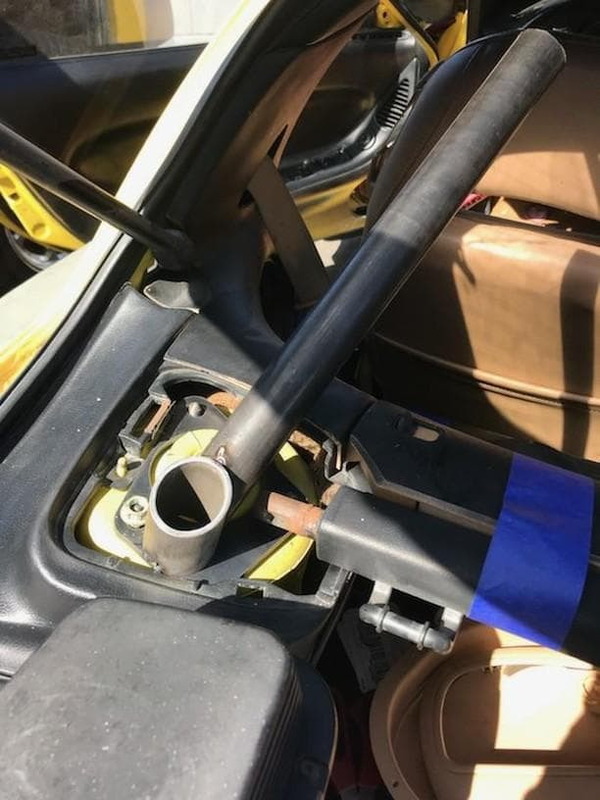 How hard is it to take the bar in and out of the car? m2 raceshop is like 4- 5 piece if i remember correctly. when i see bolt on cage i prefer the less pieces the better. Does the X- brace get in the way? The x brace does remove some visibility, but thats expected , i will take an picture of what it looks like from my rear view mirror, when its done getting powder coated. Did the shock tower interfere with the door jam? When you tighten the main hoop to the floor does it pull the floor pans to it? Or does it pull the main hoop down? leaving an even bigger gap between the the top of the bar and the head liner? 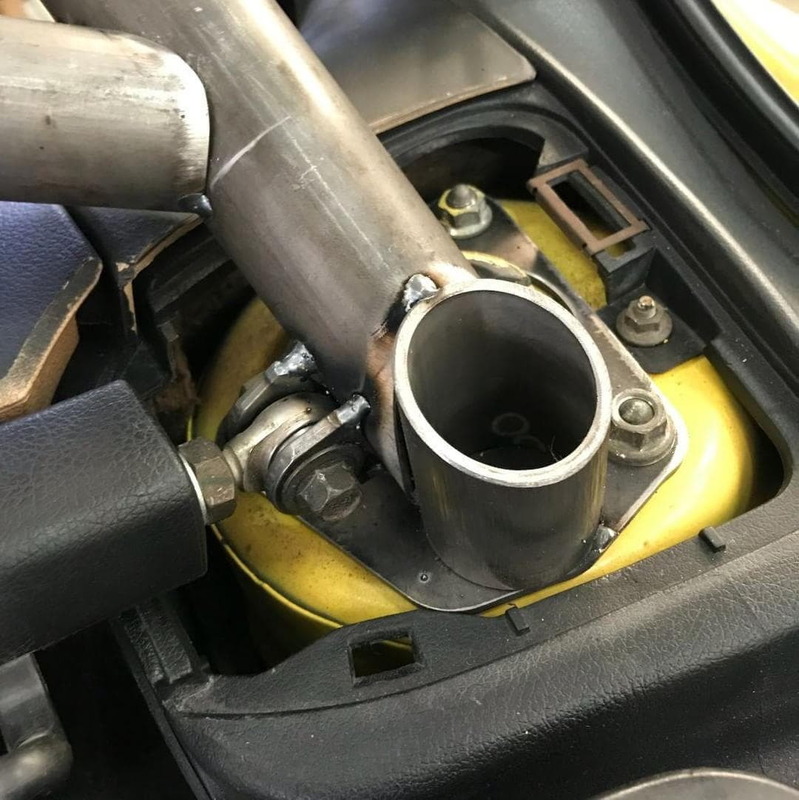 The gap is very minimal , as matter of fact i have all 3 bars installed on different RX7s, Original Raceshop , Your bar and This one by Rogue Motorsport. I will be doing an indepth review later on gap , welds, weight , instal etc next month. Is the driver seat limited to how for back it can go? 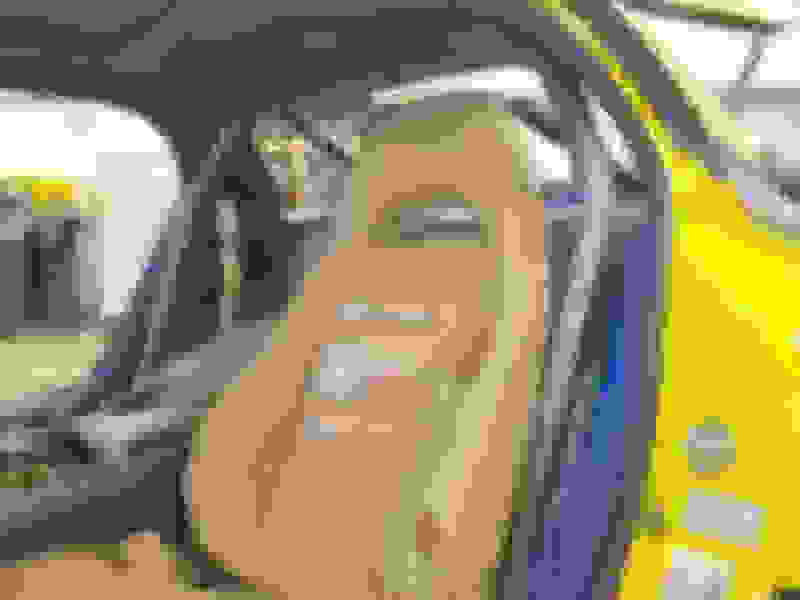 What about the passenger seat, is it limited more because of the diagonal? Can a 6' tall person still fit in the car? 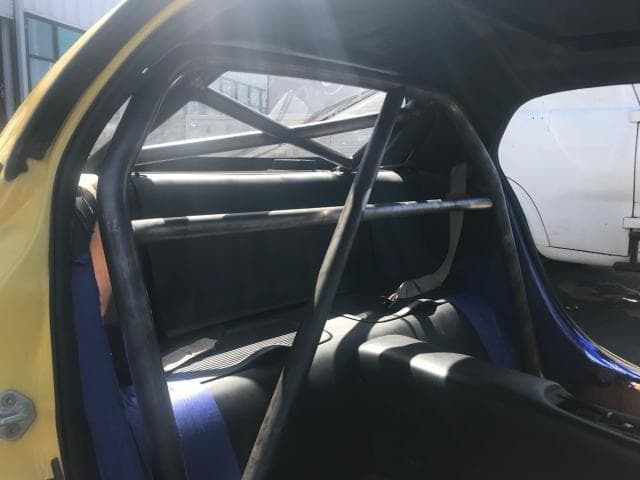 This question is very vague as i dont really know how to answer it, i've seen some 6' people that cant event fit into the stock fd seat cabin lol. yet some 6' could with more room! bodyshape , torso length, leg length all plays an factor here. 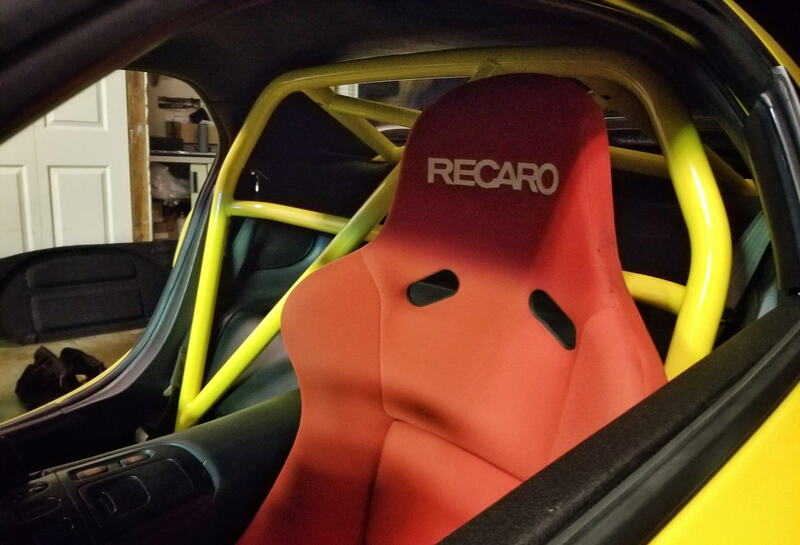 but i'm 5'9 on an R1 Chassi with helmet and my recaro bucket seats i have 2-3 inch more gap between my helmet and the roof liner. (my seat can go lower its on the highest setting, as i like to sit higher) also plenty of space from the back of my head and the bar. if you want to see the bar in person i be more then happy to drive to you and show and meet you in person. it n pleasure to meet the pioneer of the v8 swap kit! Last edited by tbkonwso; 09-20-18 at 05:07 PM. Hey bud, these bars are already in production. 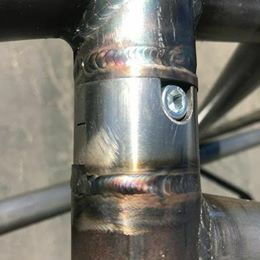 We are aiming to have them wrapped up before my fabricator goes on vacation on 10/2/18. 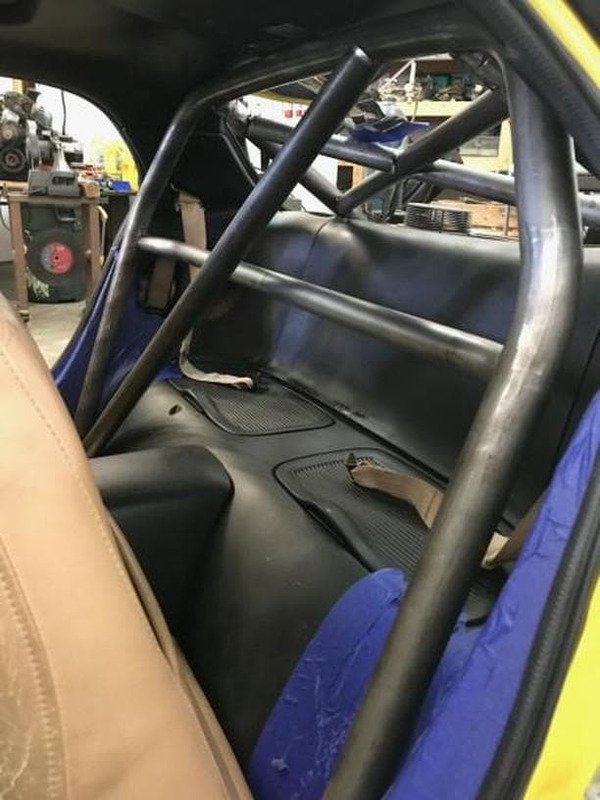 If they are not done before then they will be done by the end of Oct. Feel free to PM us if you have any questions regarding our roll bar. Last edited by Rogue Motorsports; 09-21-18 at 02:26 AM. 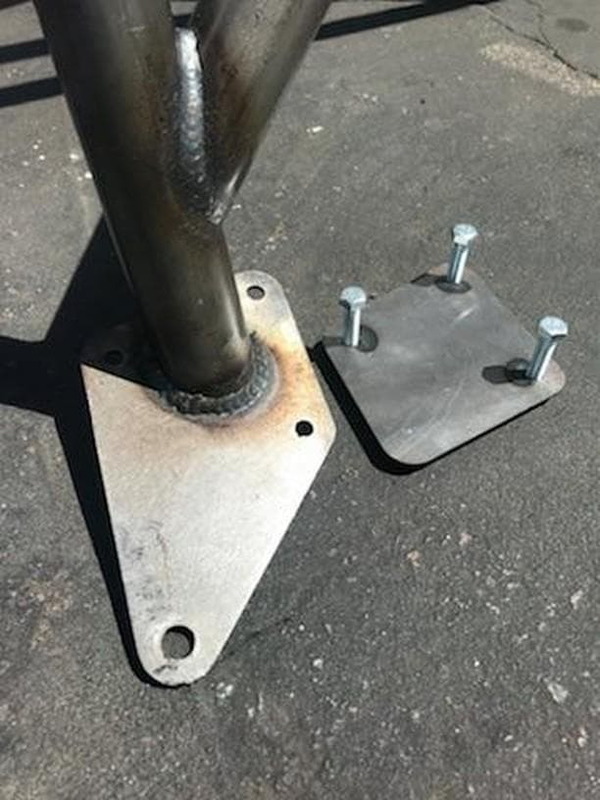 Fire extinguisher mount for Raceshop harness bar!